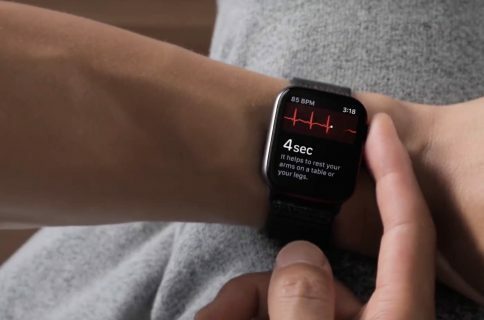 Apple is marking Heart Month by offering a new Activity challenge on Apple Watch and related health-focused events in its brick-and-mortar stores in San Francisco, Chicago and New York. 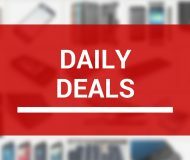 According to a press release issued Friday, the Activity challenge and in-store events are aimed to educate people on their heart health and encourage them to get active and live a better day. 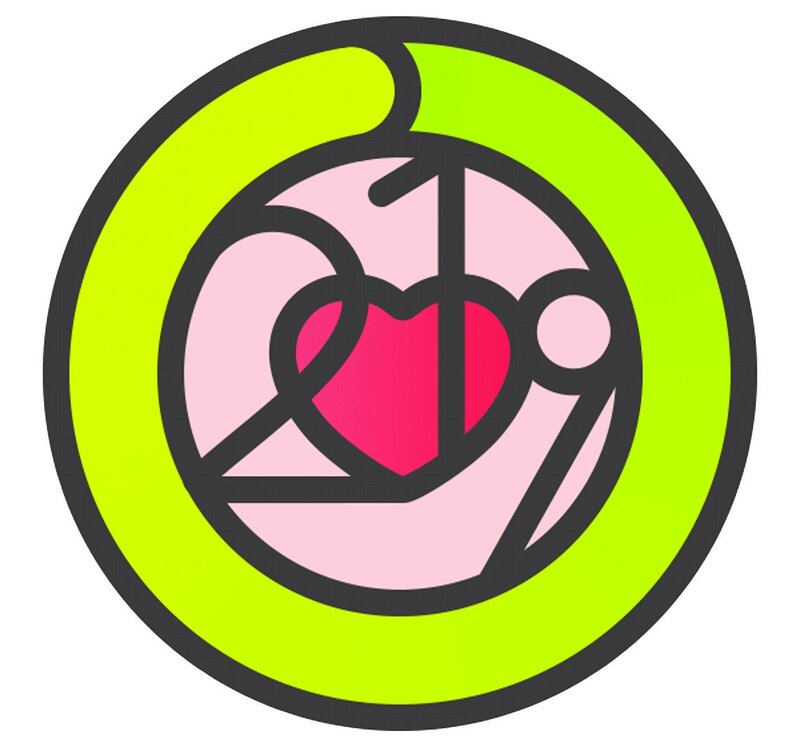 To earn a special badge and stickers for Messages on Valentine’s Day, close your Exercise ring seven days in a row from February 8-14. 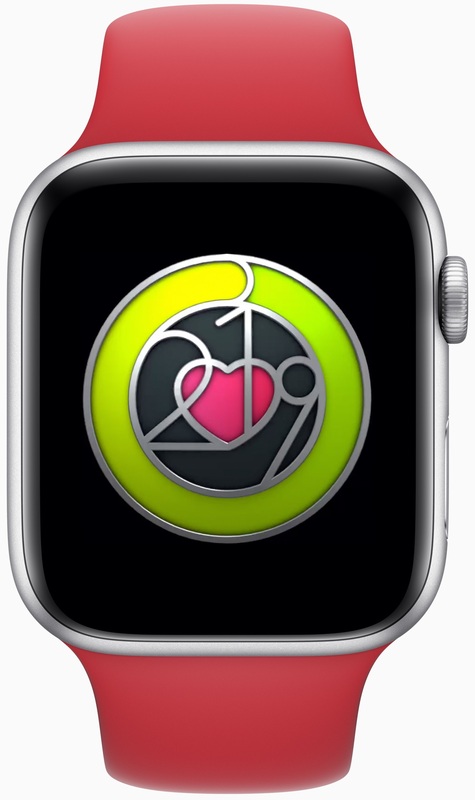 You can see the animated stickers you can earn by completing Apple’s Heart Month challenge embedded right below. 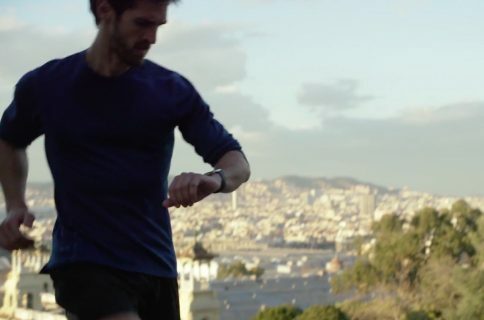 Throughout February, people can also visit select Apple retail stores to participate in a new Health & Fitness Walk to take a brisk walk with Apple Watch around their community. Apple says that celebrity fitness trainer Jeanette Jenkins has co-created a Today at Apple session that helps attendees establish fun and healthy habits to stay motivated. 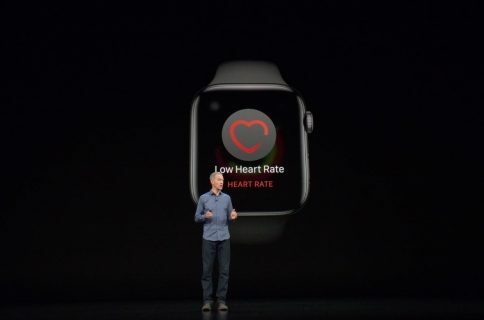 Jay Blahnik, Apple’s fitness guru, expressed hope that the new Activity challenge and conversations about heart health will motivate more customers to make regular physical activity a part of their lives. 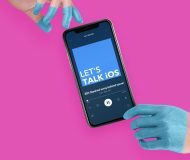 To register for a Heart Health with Apple session, visit apple.com/today or visit the Sessions tab in the Apple Store App. Are you going to participate in this new Activity challenge?